We’re one week into our new U-Banking platform, and have begun to hear great feedback from out members about the new ways it is letting them stay on top of their finances, and manage their money from their mobile devices. We’re incredibly pleased to see that the work we put into developing the platform and choosing the right partners is paying off for our members. U-Banking is still new, so there are still people getting up to speed on all that it can do. We’ve highlighted a few areas that people really seem to like. We really mean it when we say U-Banking is all about you though. It’s jam-packed with new things, so the below are just a morsel of what it has to offer. New mobile app. 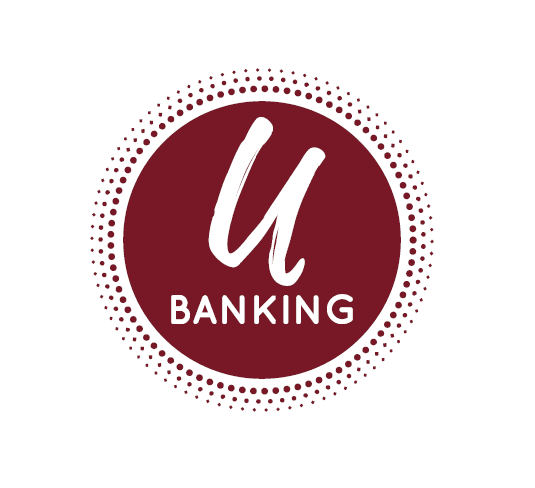 It’s no secret that the U-Banking app is a huge step up in terms of both form and functionality. Our app is now truly an extension of our website, you can transfer money to other accounts, pay your bills on the go, stay on top of your finances with our all-encompassing money management tool MX, and even deposit your checks without ever leaving your couch. Download the app today at the Apple App Store or on Google Play. Bill Pay is now integrated into our app, and is right there on your U-Banking internet banking page. If you haven’t given Bill Pay a try, it’s super easy to get started. Bill Pay lets you easily track which bills are due and how much you paid last time. You can even schedule — or cancel — payments with the click of a button. No more worrying about when bills are due, whether you paid them or not, or what your password is to pay online. Account Management is so much more customizable and easy to use. Do you want to add another person to your account? Maybe you want to transfer money to a non-WCU account, or even pay your WCU credit card directly. With U-Banking you can do all of that. Not to mention with MX you can import all of your accounts into U-Banking and stay on top of your finances in one place. What’s your favorite thing about U-Banking? We love to hear from our members, so let us know. Previous Previous post: Fraudsters and skimmers, oh my!